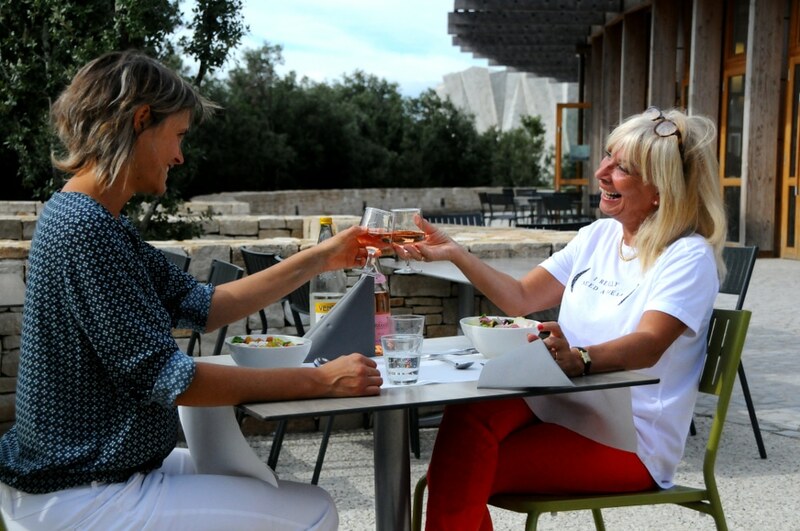 For lunch enjoy a gourmet stop at our restaurant space “La Terrasse” which offers a selection seasonal cuisine from locally sourced Ardèche produce. 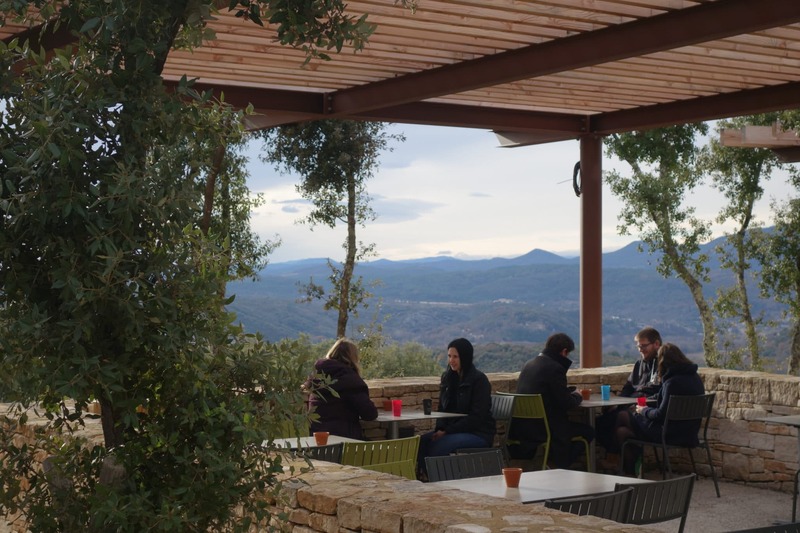 Relax at our restaurant or on the terrace with a unique view of the Ardèche Mountains, a combination of delicious flavours in a charming setting. 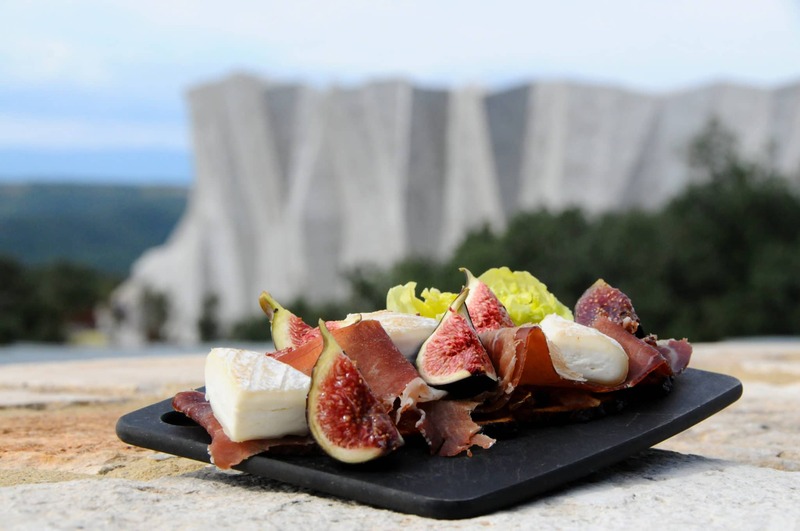 Stop for a quick snack… and savour it on the terrace!  The restaurant is open every day with the same opening hours as the Grotte Chauvet 2 Ardèche site. 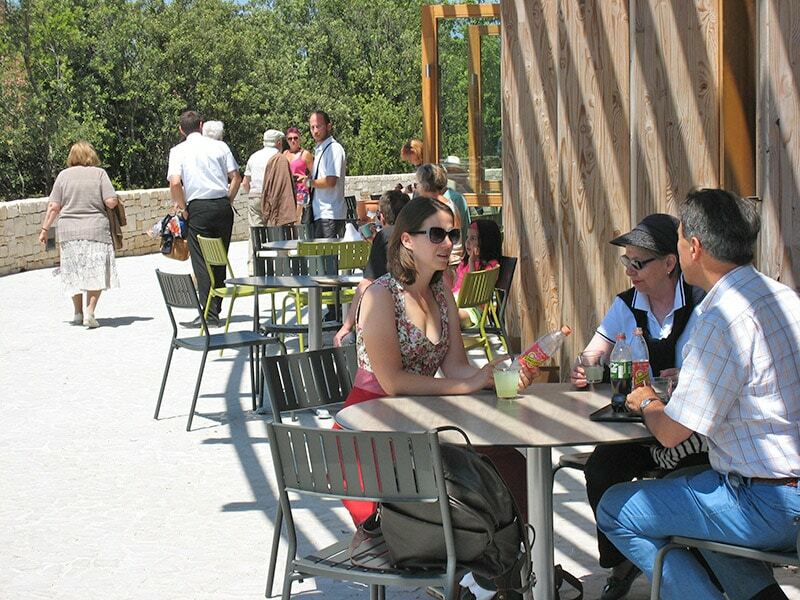 Hot meals are served between 12:00 and 2pm. Refreshments and snacks are available until 6pm. Counter service.